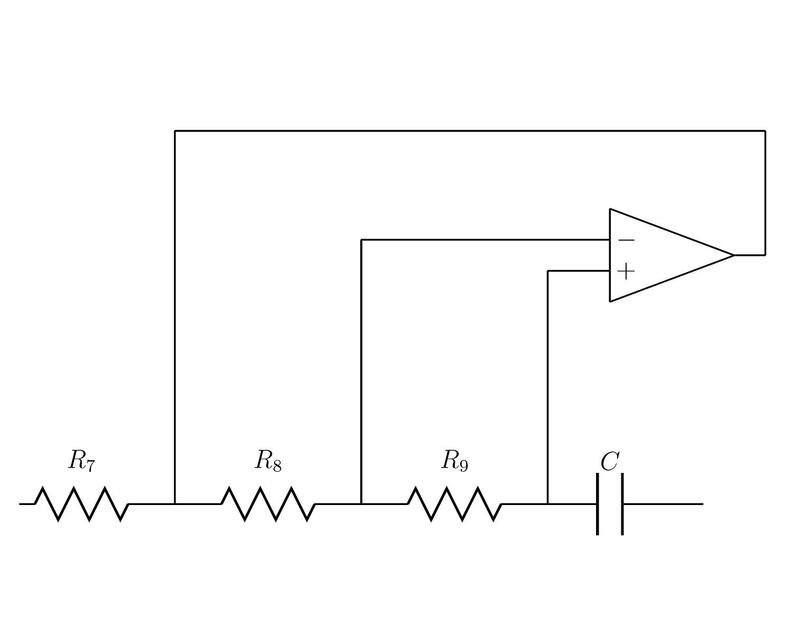 In pst-circ, how can you rotate the op-amp by 90 degrees? For items that have two terminals like resistors and inductors, they rotate automatically. For the 3 terminal op-amp I'm having trouble. I'm currently using PCTeX v5 and pst-circ v1.2a in WinXP. but I think TRot is only for transistors. Browse other questions tagged pstricks pst-circ or ask your own question.